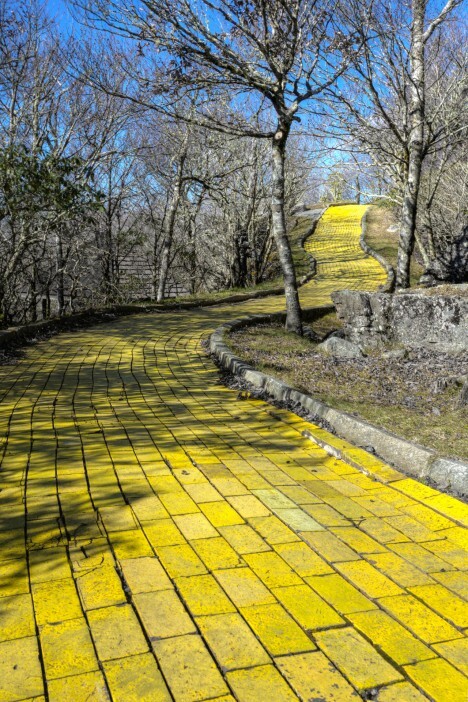 Closed since 1980, the Land of Oz theme park only opens for one October weekend annually. 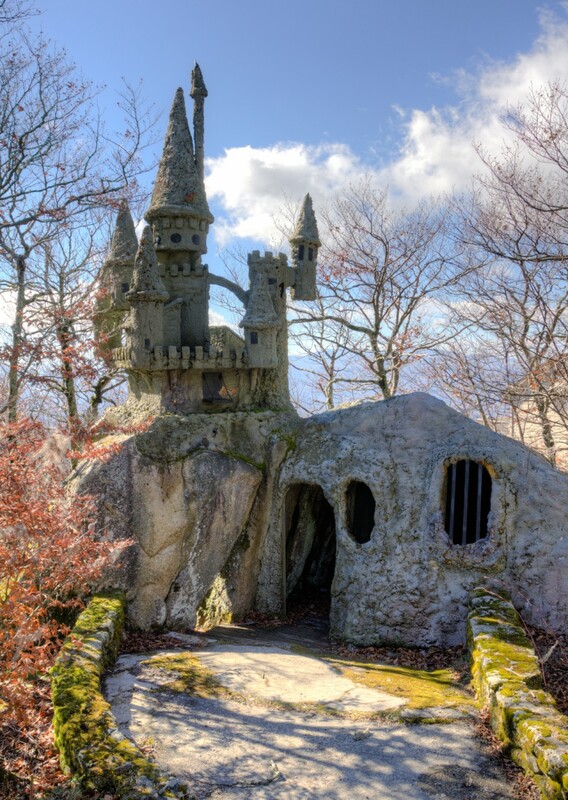 The rest of the time it looks like it’s been abandoned 35 years. Joel Handwerk of Lithium Photo visited the “Creepy Land of Oz” and if anything, he’s understating the oppressive atmosphere of doom and decay that permeates the former theme park. One wonders how the park’s skeleton staff manages to freshen up the place so visitors arriving on the first weekend of October each year don’t immediately turn their cars around and burn rubber in a frenzied effort to escape! While Handwerk may be better known for his infrared images – what his friends refer to as “those nuclear winter photos” – this choice selection of shots definitely casts the mainly abandoned Land of Oz theme park in a stark and uncritical light. 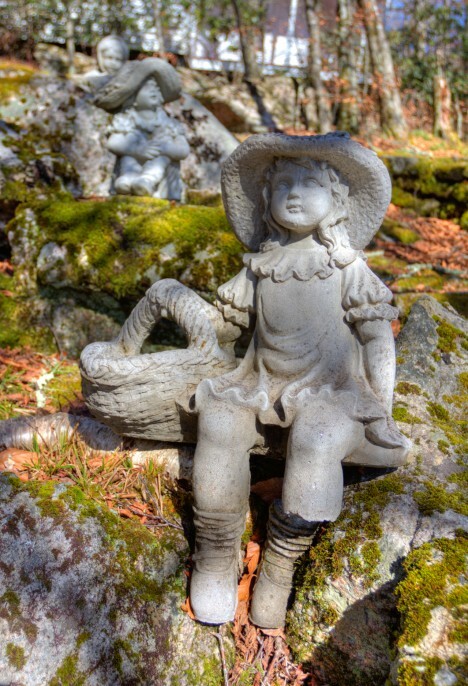 You read that right: “mainly abandoned”… time for some backstory goodness. 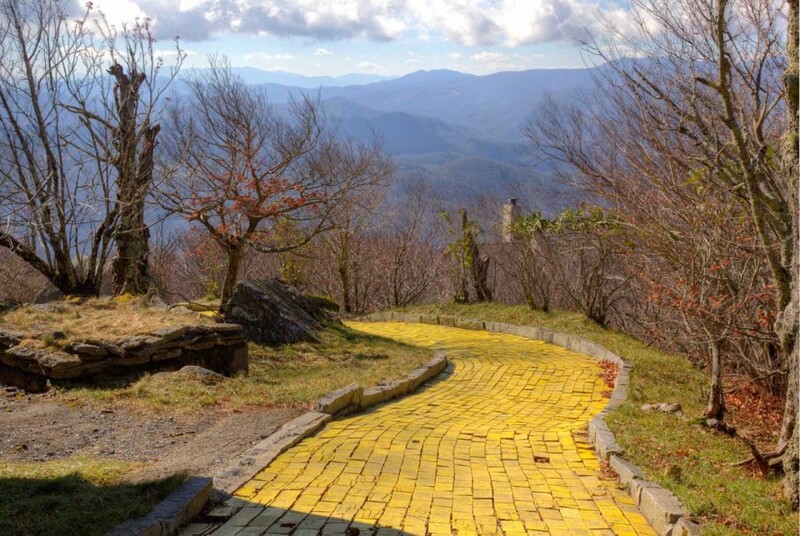 The Land of Oz theme park was planned, built and opened in 1970 by Grover Robbins and was situated in the North Carolina ski resort town of Beech Mountain. In related news, North Carolina has (or had) a ski resort. Who knew?